Asics appoints barrettSF as new creative lead. Braze, global customer engagement platform that delivers personalized messaging experiences across push, email, apps, and more, obtains ISO 27001 certification, representing its continuous commitment to providing customers with the highest level of information security management. Wongdoody agency opens a Manhattan office based in the World Trade Center. Amplify.ai, an A.I.-driven engagement platform, appoints John McCrea as CMO and Stefan Mayo as head of U.S. sales and business development. Deutsch's IV Tench is promoted to EVP director of digital production in LA. Sleek Machine announces two new hires: Ashley Lawlor as integrated producer and Mikayla Belson as art director. PS260 hires new EP Megan Dahlman in LA office. 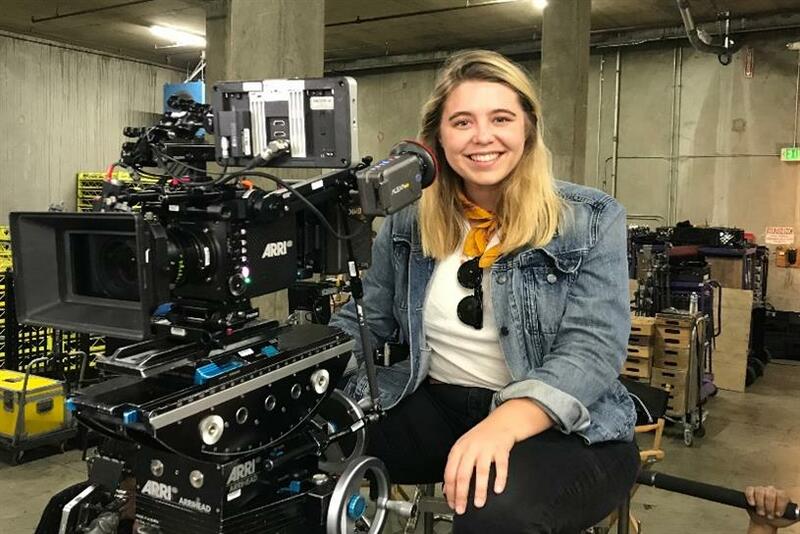 Storytelling pioneer and former Snapchat executive Rylee Jean Ebsen takes on director role at Big Block. AKA NYC appoints former Comedy Central SVP Steve Grimes as chief digital officer. Argonaut hires Ana Dixon as CFO to lead the shop’s financial health, fiscal growth and upward momentum into the future. INNOCEAN USA announces the appointment of Angela Zepeda as its SVP, managing director, brand management. McCann Stockholm takes on Josefine Richards as executive creative director. Huge elevates Arif Mansuri to managing director of business strategy, hires Christie Allport as vice president of global communications and Jennifer Rafford as group vice president of talent. Mindshare North America, the global agency network that is part of WPP, appoints Merkle’s Shane McAndrew as chief data strategy officer for the U.S.
Talon appoints former OMG veteran Barry Cupples as global CEO.